The Muscarelle is an art museum on campus that hosts different exhibitions and programs for W&M students and the Williamsburg community. 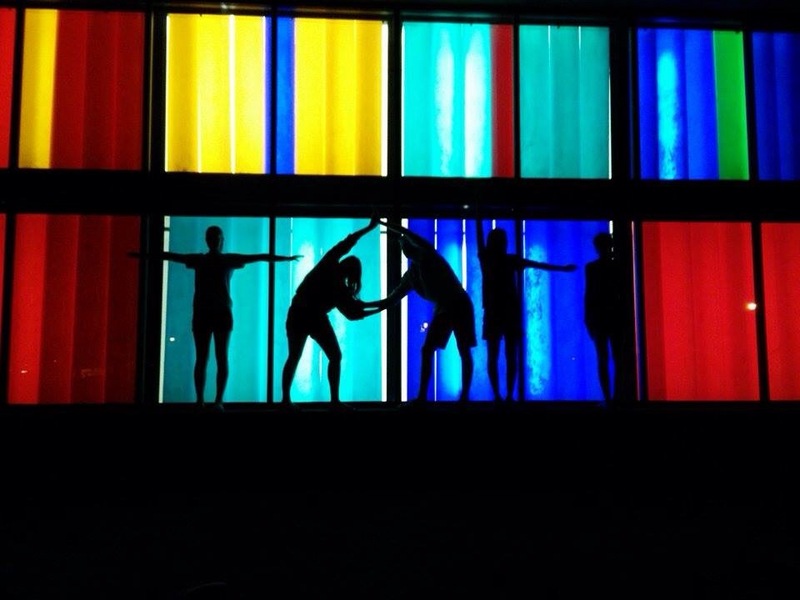 One night during my freshman year, a group of friends and I stopped to take a picture in front of the iconic Muscarelle lights! (You’re not really a William & Mary student until you’ve struck a pose in front of this wall at least once!) We attempted to spell out “Tali,” short for “Taliaferro Hall,” with questionable results. Each spring, the Hindu, Sikh and Jain Students Association hosts a celebration for Holi, the Hindu Festival of Colors. 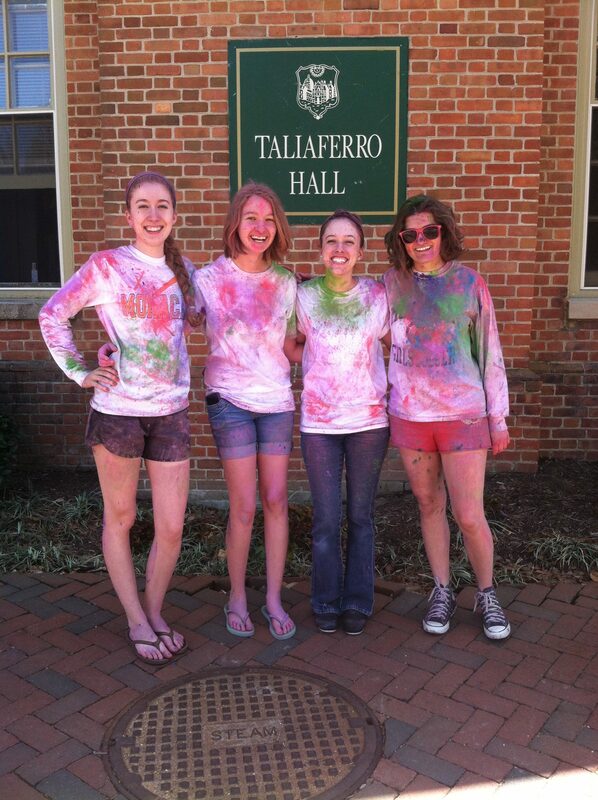 My friends and I put on white shirts and joined hundreds of other William & Mary students to throw colored powder in the Sunken Garden! The event is a great way to come together and have fun as a community and to learn more about Hindu culture and traditions. During spring break of my freshman year, I went on a service trip with a group of students from InterVarsity Christian Fellowship. 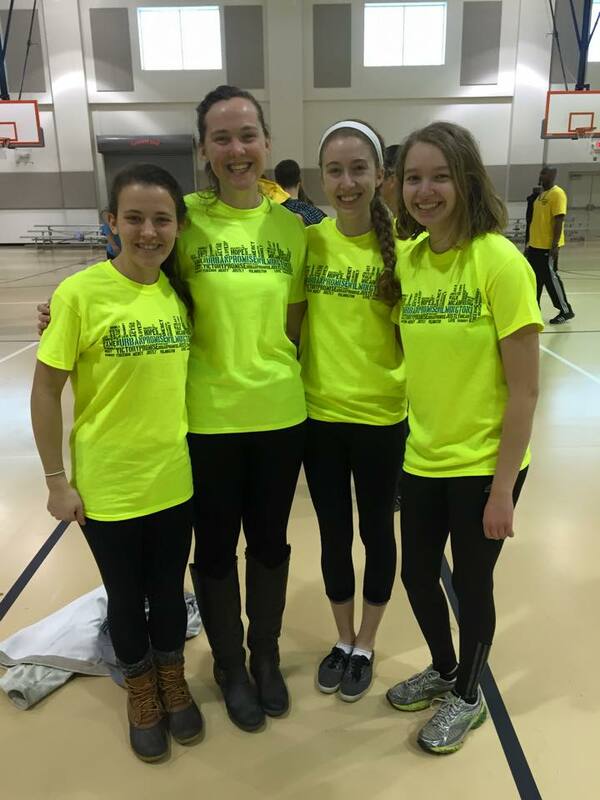 We spent the week in Wilmington, Delaware, working with an organization called Urban Promise. We worked with children from the community during the program’s after school camp, and we also volunteered at several different community events. This program really pushed me out of my comfort zone, especially since I hardly knew anyone before going on the trip. However, this was one of the highlights of my freshman year; it was an incredible learning experience and a great way to make new friends. 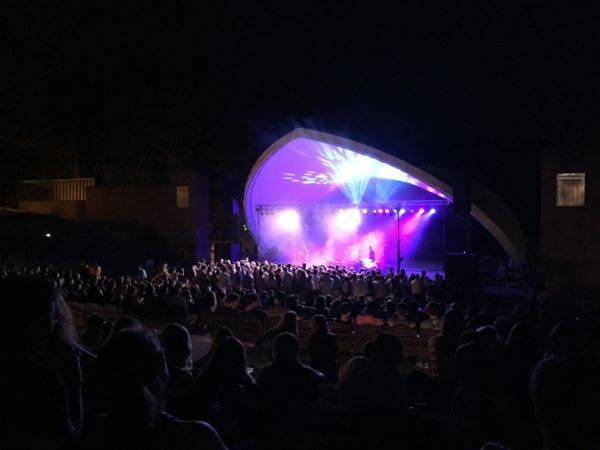 At the beginning of each school year, AMP (Alma Mater Productions) plans a free concert for William & Mary Students at the Martha Wren Briggs Amphitheatre at Lake Matoaka. 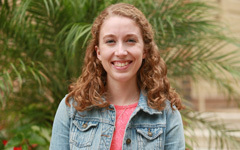 Sophomore year, I kicked off the semester by jamming out to Jukebox the Ghost! Past performers have included Smallpools, Parachute, and MKTO. This event is a fun way to start the semester and reconnect with friends before classes kick into gear. Last year, my friends and I finally participated in Campus Golf! Campus Golf is Kappa Delta sorority’s annual philanthropy event. 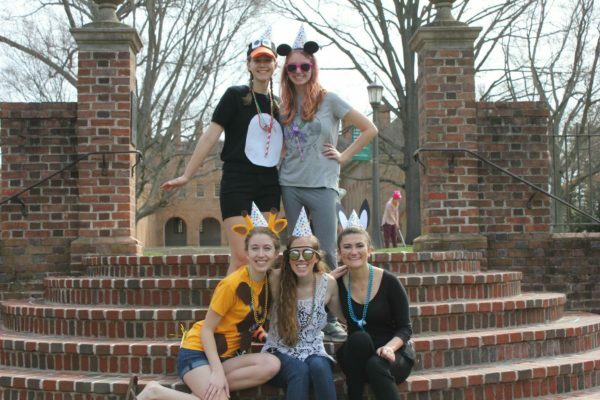 The Sunken Garden is transformed into a mini-golf course, and teams dress up in fun themed costumes to compete! Proceeds from registration go to Avalon, a local women and children’s center, and Prevent Child Abuse America. My friends and I took to the field as “Party Animals,” and while our golfing skills were pretty laughable, we had a great time hanging out and supporting a good cause! So far this year, I’ve been able to check a couple of new things off the list, like #80 Go to Mug Night at the Green Leafe, #82 Get Cheese fries at Paul’s, and #65 Go to Busch Gardens day. Before I know it, I’ll be able to check off quite a few more: #66 Participate in the graduation walk, #72 Attend the senior candle light ceremony, and #73 Visit your freshman hall on the last day of classes senior year. It seems like just yesterday that I was moving back to Williamsburg to start my senior year, and now we’re already a week into October! I can’t believe how quickly time is passing, and I’m trying to savor every moment of my last year in this place that I am lucky enough to call home. Fortunately, I still have 7 more months to go, and I’m ready to knock some more items off my list. Yule Log- Only 2 weeks away!